The Community Foundation is here to bring people together to work towards a healthy, thriving, sustainable Eastern Connecticut. 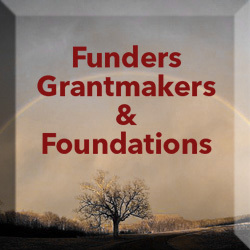 We are a grant-making organization supporting programs in the arts, youth empowerment, basic needs and rights, the environment and animal welfare. 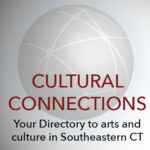 The Connecticut Trust for Historic Preservation is a private nonprofit statewide organization dedicated to preserve the character and protect the vitality of Connecticut's historic sites through technical assistance, education, advocacy, and financial support through grants and loans. CTNext has a broad Connecticut wide mandate: to foster innovations and startups; to grow early-stage businesses; to promote greater entrepreneurial activities and energize private investments; coordinate new strategies for technology-based talents and innovations. Including creating and running the Connecticut Small Business Innovation Research Office. We are a private non-profit located in Norwich, Ct with a Mission of giving financial support to 501 (c) (3) organizations located in New London County. Our Mission is limited to organizations who offer support to elderly people, children, community health care and the arts.